Enter your access key for a free home estimate of your homes value. Lake Tahoe real estate listings: Lake Tahoe properties as they are updated daily on the Lake Tahoe MLS are at your fingertips! 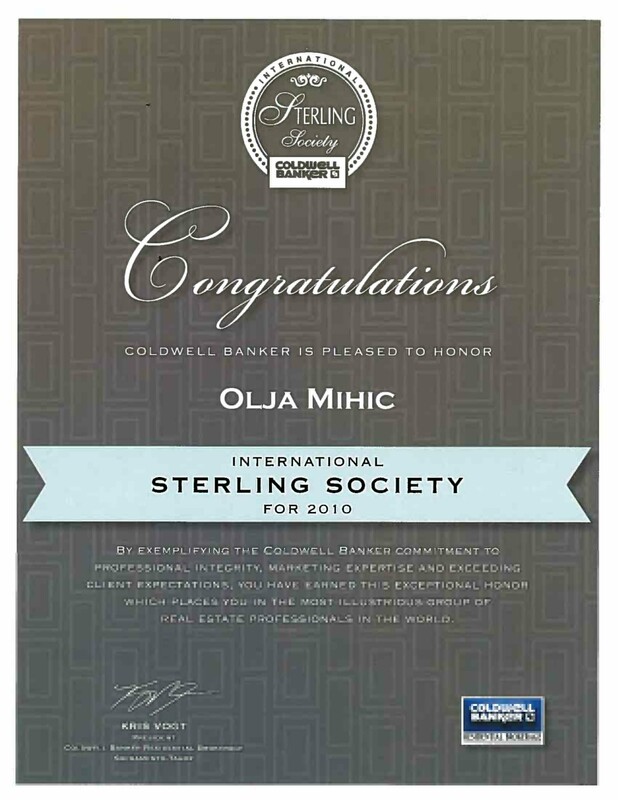 Olja Mihic is an HGTV featured Lake Tahoe Realtor and CA Broker, helping clients on the go find Lake Tahoe luxury homes or vacation Lake Tahoe properties with discretion and honesty, with up to date Lake Tahoe MLS home searches and listing notifications, so you are the first to know! Leader in Lake Tahoe luxury homes, we can help you find your dream vacation or primary Lake Tahoe real estate. Whether you are searching for an investment in Lake Tahoe foreclosures (REOs) or your dream Lake Tahoe luxury home, you are just one click away! 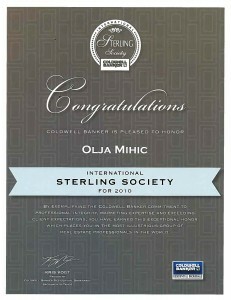 Olja Mihic, your Lake Tahoe Realtor, and Top 50 Sacramento/Lake Tahoe Realtor 2010, is a full time Lake Tahoe Realtor, that will help you find that Lake Tahoe property and call home amongst the Lake Tahoe real estate offerings in this fast paced Lake Tahoe real estate market. We specialize in West Lake Tahoe Real Estate, Tahoe City Real Estate, North Lake Tahoe Real Estate, Squaw Valley Real Estate, Alpine Meadows Real Estate, Truckee Real Estate, Sierraville and Loyalton Real Estate, South Lake Tahoe eal estate. This is also your one stop shop for Lake Tahoe Foreclosures (REO) and Lake Tahoe Luxury homes. Though, you may find Lake Tahoe real estate you are looking for directly in the Lake Tahoe MLS, we encourage you to contact Olja, your trustworthy Lake Tahoe Realtor, with any questions you may have and for additional Lake Tahoe real estate. Search Lake Tahoe real estate as it is updated daily on Lake Tahoe MLS, or contact Olja Mihic, your Lake Tahoe Realtor, CA Broker, and Certified Seller Specialist for the latest Lake Tahoe real estate listings.